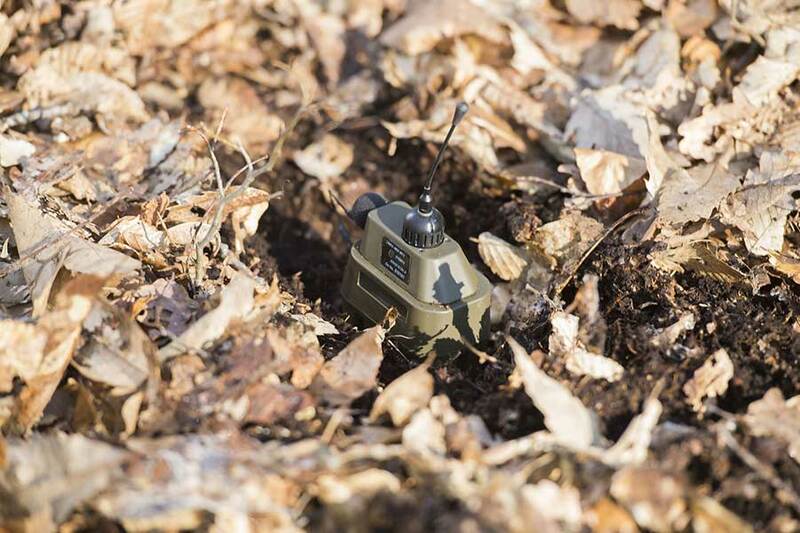 Exensor’s autonomous and ruggedized sensors are easy to deploy and conceal. 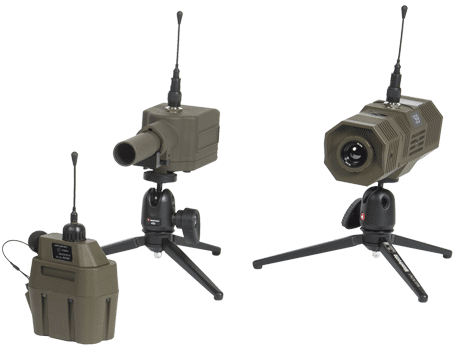 A combination of passive sensor technologies: seismic, acoustic, passive infrared and intelligent day & night motion cameras enables the soldiers to observe without being seen. Every Exensor’s Intelligent UGS is equipped with integrated GPS for auto location and a radio, communicating over a silent self-healing Mesh network. 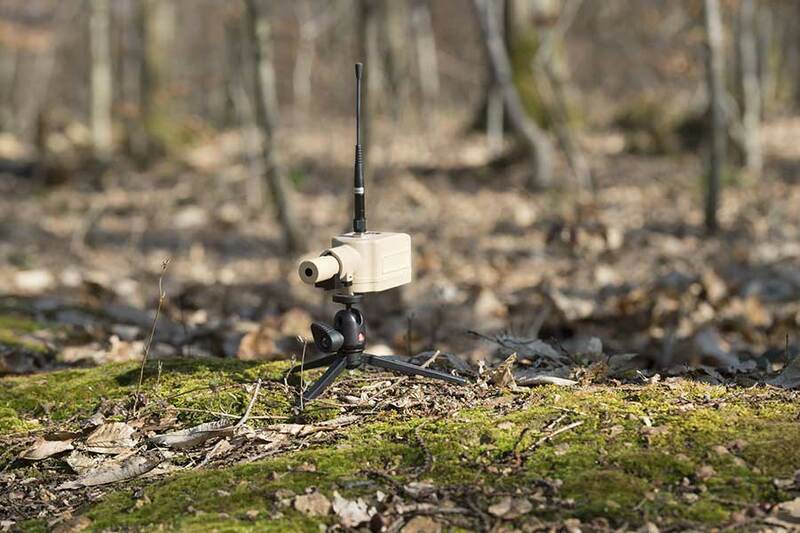 By using advanced algorithms and data fusion, the sensors detect and classify threat movement on the ground. Exensor’s remote cameras include built-in motion detection allowing to frame the target and transmit pictures or video clips over the Mesh network. Its integrated battery allows for long time operation up to 30 days ensuring a minimum power consumption. Miniaturized wireless seismic & acoustic sensor, the UMRA mini range of sensors uses advanced algorithms to automatically detect and classify human activities and vehicle motion on the ground. It provides real time snapshot images while limiting false alarm signal. Easy to deploy and cover, the UMRA sensors feature a high performance while keeping its size and weight to a minimum. Small and easy to deploy, the Mesh PIR is a passive thermal infrared sensor able to detect motion by detecting thermal infrared radiation. The advanced algorithms will filter out false alarms and classify the direction of the moving target. The PIR sensor is equipped with a built-in radio and GPS. 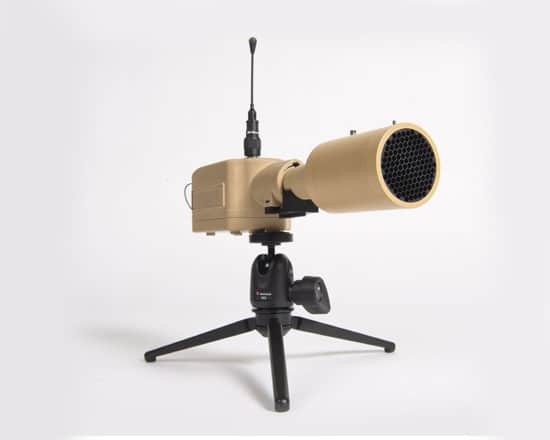 It is available in short, medium and long range configuration. The Mesh PIR has storage capacity for thousands of alarms. 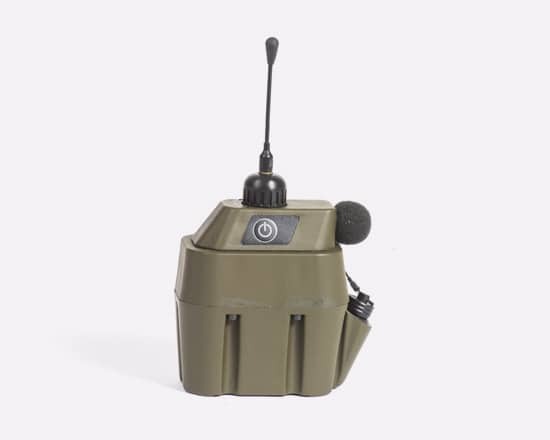 The storage is used in radio silence mode or when the communication is disturbed. 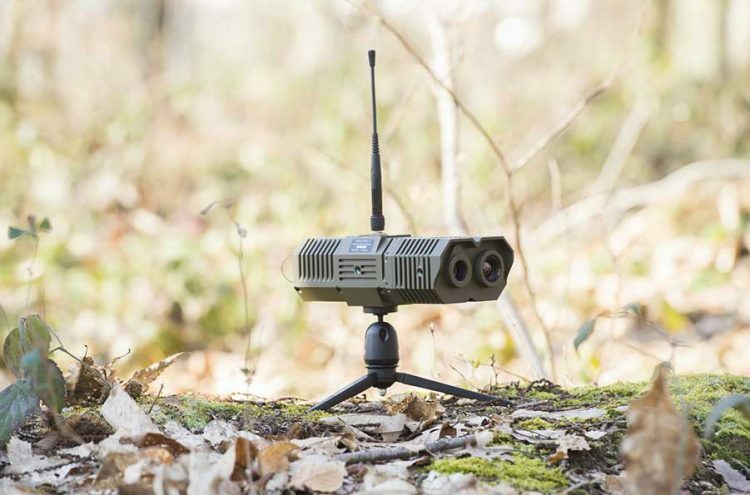 Small and rapidly deployed, the Scout camera is a smart remote imager that instantly detects any movement thanks to its sophisticated motion detection algorithms. 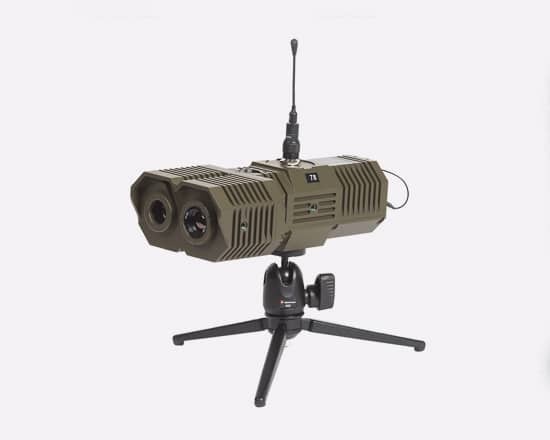 The camera provides day and night images or video clip of the target over the Mesh network. The sensor can be equipped with two camera heads (thermal and Low Light) and various lenses for even more precision and control on snapshots. Flexnet surveillance solution is adapted to mobile, semi-fixed and fixed system. The network can be deployed both locally and over a large area to cover NLOS to ensure Force protection. 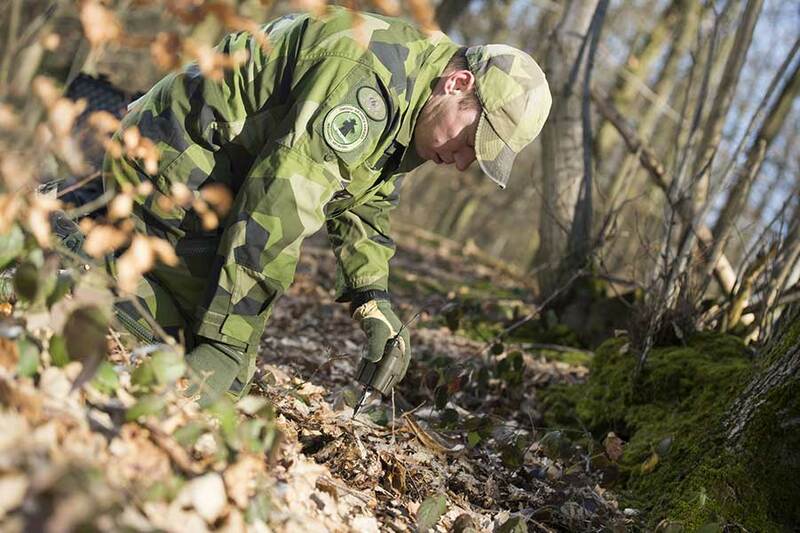 Knowing better their surrounding environment allows Security and special forces to complete their missions. Exensor’s Flexnet solution is suitable for reconnaissance & intelligence gathering. Flexnet is a modular sensor solution offering strength protection and monitoring of critical sites. 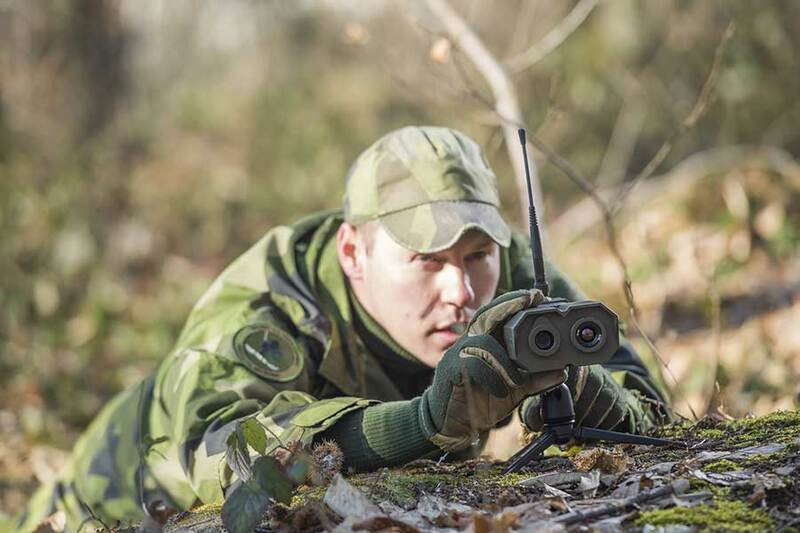 Developed by Exensor, Flexnet combines a comprehensive toolbox of sensors for Military and Homeland protection applications.